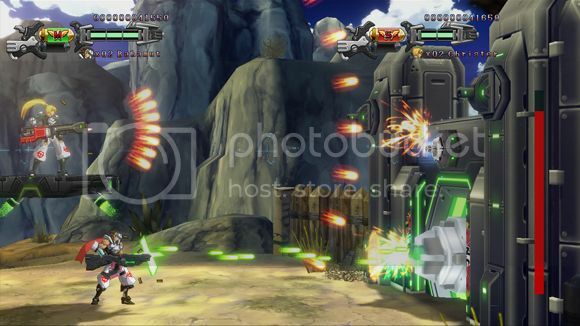 Konami Digital Entertainment announces a new all-action shoot ‘em up titled Hard Corps: Uprising (working title) for the PlayStation Network and XBOX Live Arcade, release date TBA. 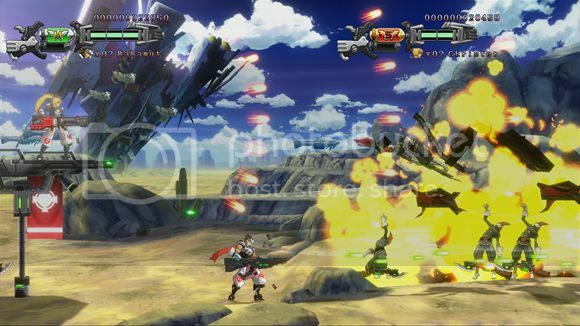 The game is developed by ARC System Works, the same guys behind BlazBlue and Guilty Gear. 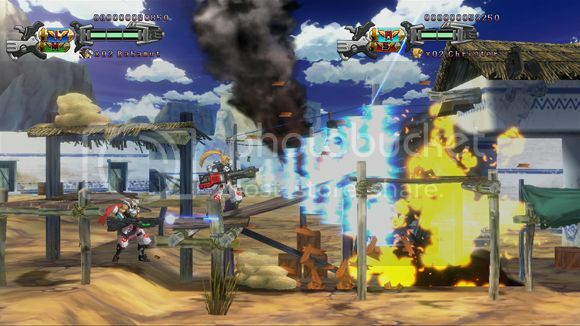 Hard Corps: Uprising looks and feels really great, it features beautiful 2D art and animations and the game is all about fast-paced shooting action. The game feels like the old classic shooters such as Super Contra and the Metal Slug series, but done with a little twist. Hard Corps: Uprising tells the player a story about Bahamut, a well-trained soldier who begins a whole new era where he stars as a hero, and becomes stronger and stronger. This game features multiple game modes that are nice variety for pros who know the game well enough, but the newbies can also have a taste of victory thanks to the fast-paced levels. “Rising Mode” allows newbies to co-operate with pros to beat enemies and collect points through a system called a life gauge system, where newbies can connect with pros online or offline without having to worry about sudden deaths. 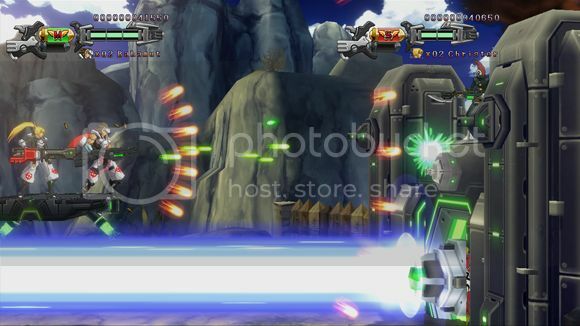 I think shoot ‘em up players will be very pleased with Hard Corps: Uprising. Though the game isn’t yet released, watching one of the gameplay trailers already gives the viewer an awesome feeling of a game that won’t disappoint. Next post Get your Frigost beta key now!